Heartwood: light brown to a dark brown with darker brown streaks. Sapwood: pale yellow-gray to almost white. 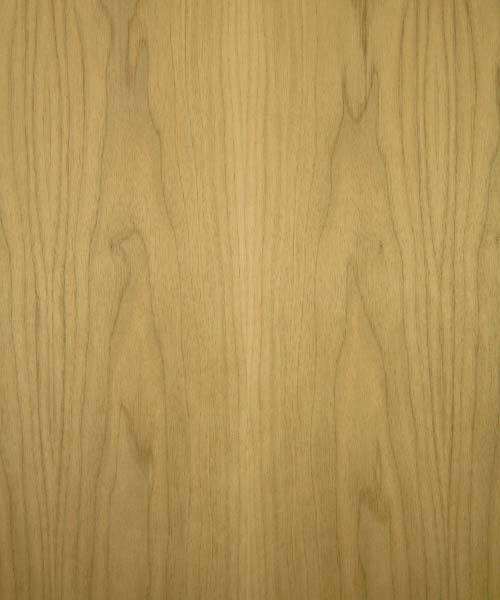 Walnut lumber heartwood can range from a lighter pale brown to a dark chocolate brown also has some darker brown streaks. Color can sometimes contain a grey, purple, or a reddish color cast. While the sapwood can be a pale yellow-gray to nearly white. The principal uses of Walnut are furniture, cabinetry, gunstocks, interior paneling, veneer, turned items, and namely small wooden objects and novelties items. In addition if your interest in more of the details about how lumber is graded in length you can read all about it in the NHLA Rules Book. Customers that need specific widths & lengths can requests sizes either in the order notes at checkout or by contacting us by phone or email. 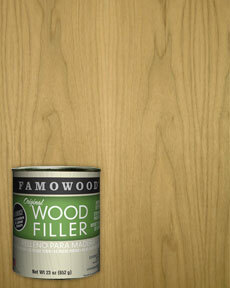 Available in 6 foot up to 14 foot and in widths from 4 inches to 12 inches wide while some boards are wider. 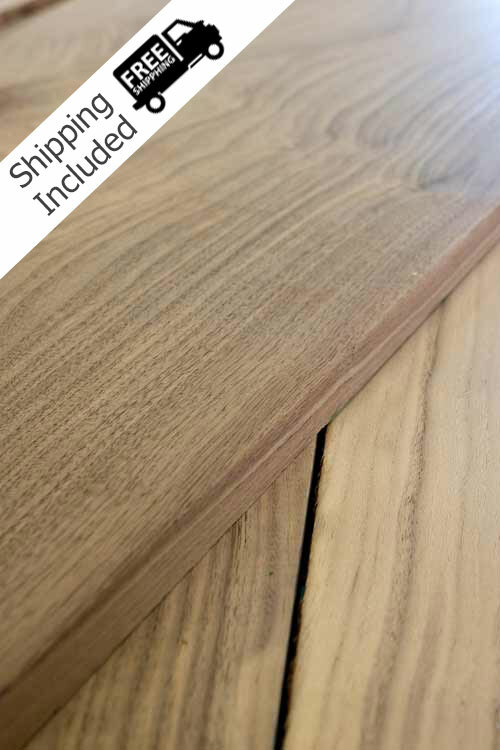 While Walnut wood is typically easy to work provided the grain is straight and regular. 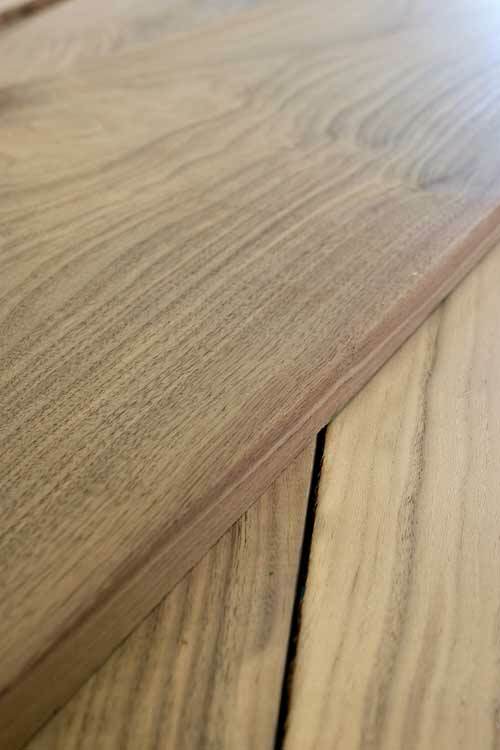 Planer tearout can sometimes be a problem as a result to surfacing pieces with irregular or figured grain. Walnut glues, stains, and finishes well, (though walnut is rarely stained). In addition responds well to steam bending.